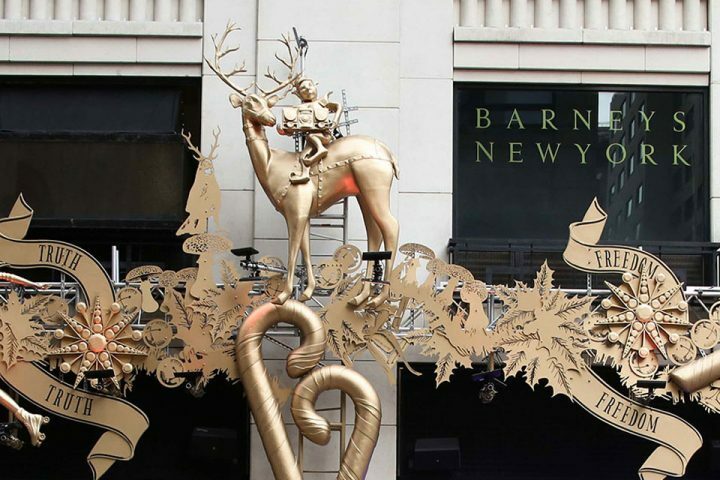 Beginning Thanksgiving week each year, New York City department stores unveil fantastic, fashion-forward, and even fairytale-inspired storefront windows which dazzle passersby and attract thousands of people per day on point-to-point walks. 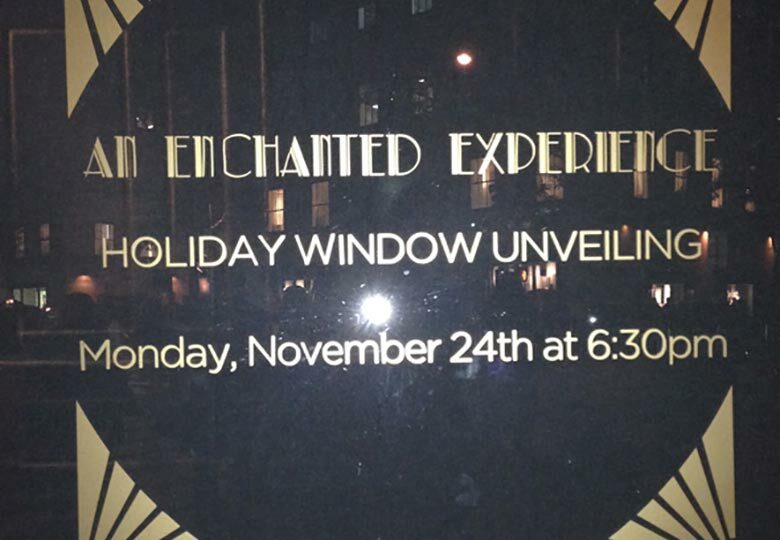 Anticipation is part of the fun, and window front messages tease the city until each store unveils their yearly masterpiece. Archer offers the graphic guide below and some tips help you hoof it from 3rd to Madison, down 5th, and back to either Spyglass Rooftop Bar or Bugatti Bar to officially kick off the season. NY Holiday Window Shopping is free and it’s unforgettable. To take the subway, walk Westward on 38th past 6th to Broadway. Turn right and continue to the Subway station at Times Square. 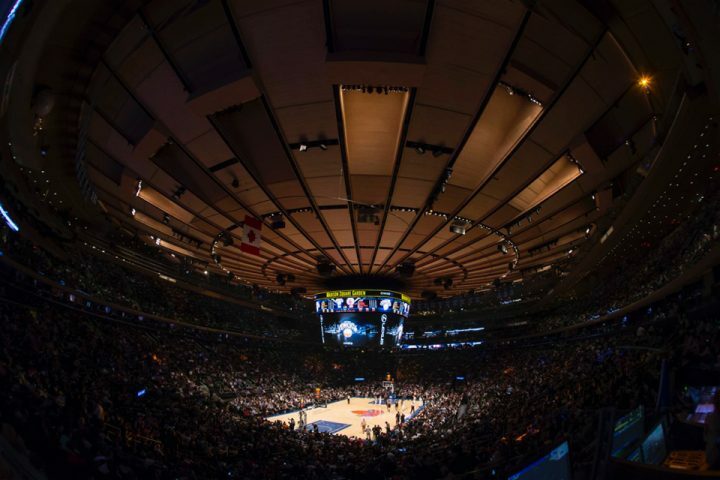 Take the M train to Lexington and 59th. Go one block South to 3rd Avenue and 60th Street. The trip should take about 20 minutes, give or take waiting for the subway. Walk northeastward on 3rd toward East 60th Street. Turn left onto 60th Street. 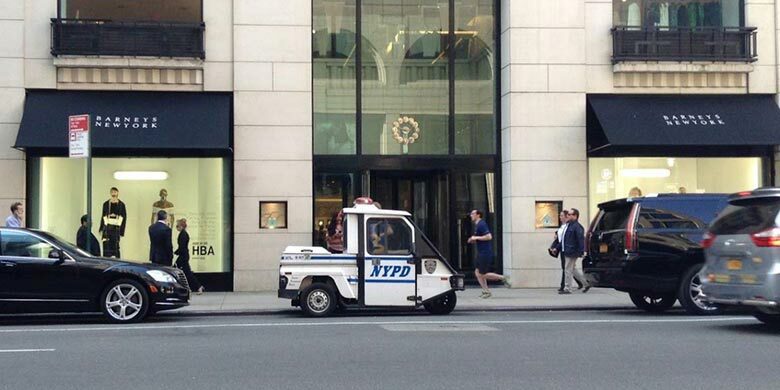 Turn right onto Madison Avenue and cross the street to Barneys New York. This walk is a bit over 1/3 of a mile and will take around 7 minutes. 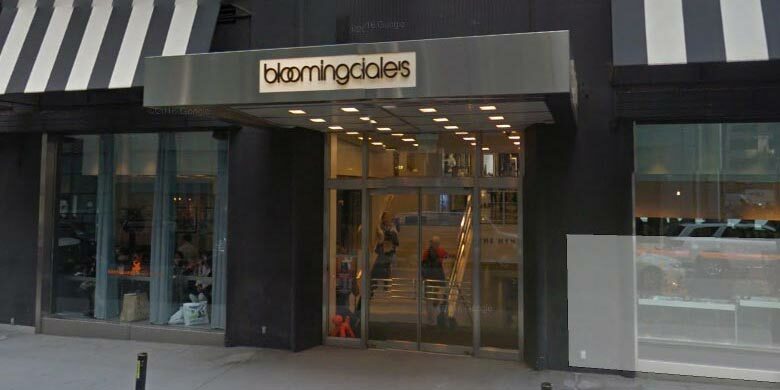 Walk southwestward (right turn out the front door of Barneys) toward 60th Street. Turn right onto 60th Street. 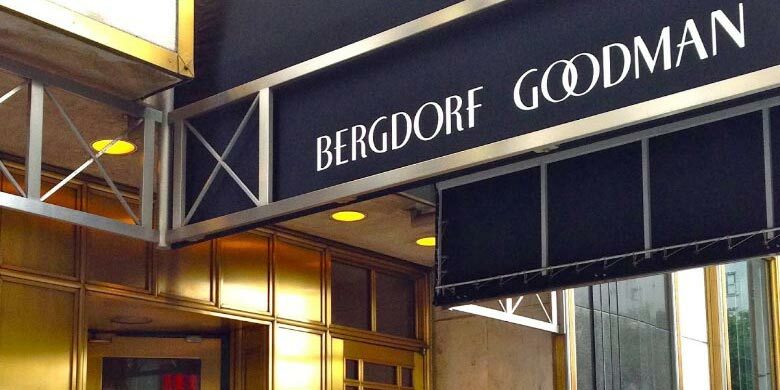 Turn left onto 5th Avenue, then cross to Bergdorff Goodman. This walk is a smidgen over 1/5 mile and will take around 5 minutes. Walk northeastward on 5th Avenue (right turn out the front door of Bergdorff Goodman). Turn into Henri Bendel. This walk will take about 2 minutes. 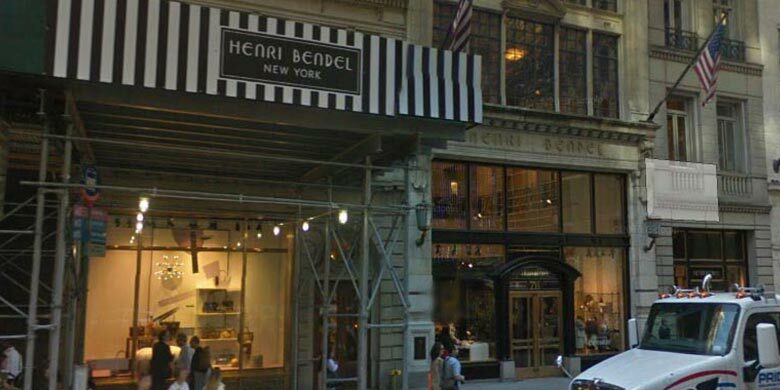 Walk southwestward on 5th Avenue (right turn out the front door of Henri Bendel) and go towards West 55th Street. Cross 5th Avenue and enter Saks Fifth Avenue. This walk will take about 6 minutes. Walk northeastward (left turn out the front door of Saks Fifth Avenue) on 5th Avenue for 1/2 miles and cross to Lord and Taylor. Expect an 11 minute walk. Walk southwestward on 5th Avenue (right turn out the front door of Lord and Taylor) toward West 35th Street. Turn west (right) onto West 35th Street and continue. Jog left near Ken’s Steakhouse. Cross and enter Macy’s. 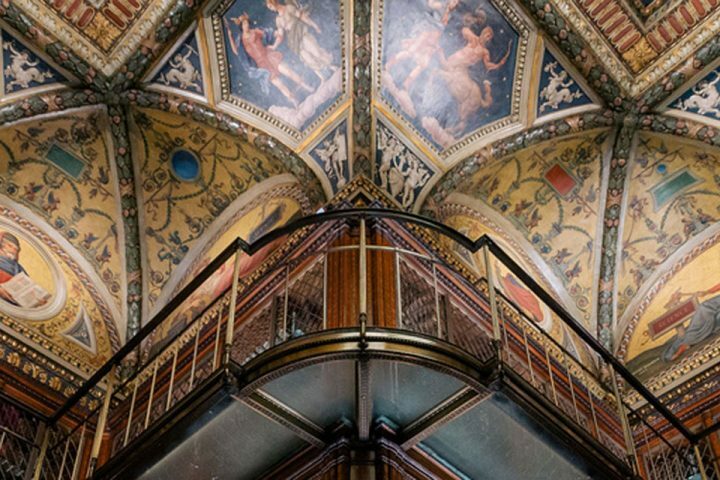 Macy’s is New York sized – take note of which door you enter and exit. This walk is about 1/2 mile and should take about 11 minutes. 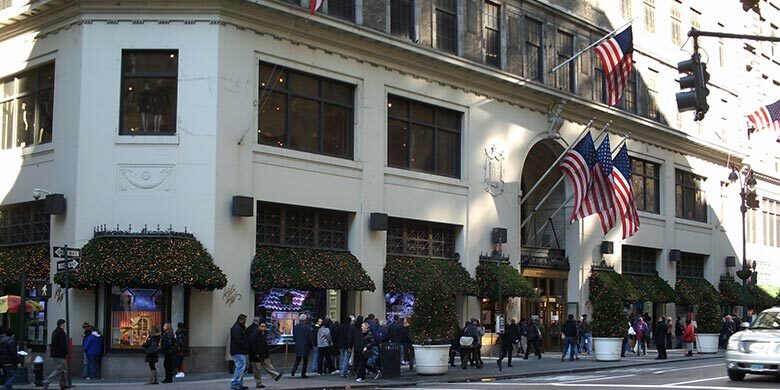 Pass through this classic NYC department store and exit Macy’s on the 35th Street side. Head right, turning left on to 6th Avenue (The Avenue of The Americas) and continuing on. 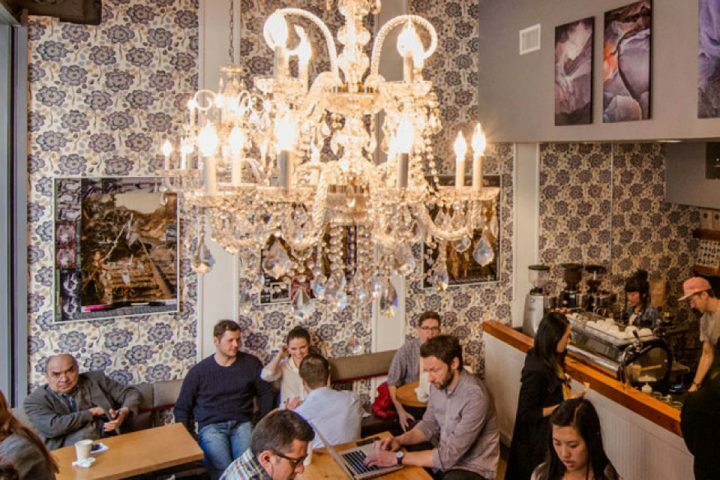 Turn right onto West 38th and you’ll be with friends at Archer Hotel New York in less than a 1/2 block’s walk.